You heard us right! 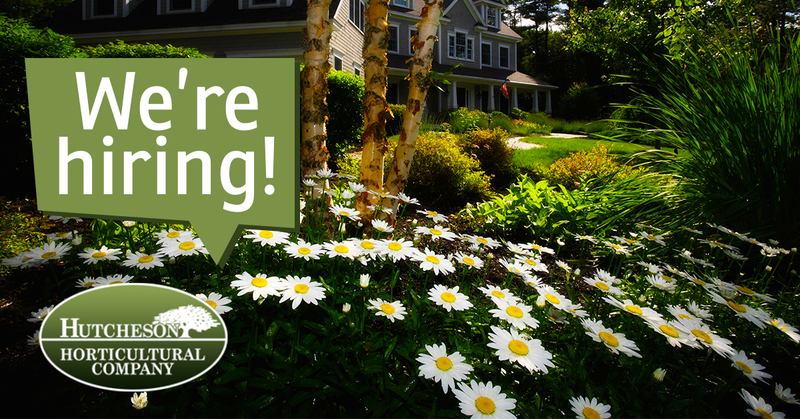 We’re looking to hire the best in the business to join the Hutcheson Horticultural crew. Word of mouth about our lawn expertise has gotten around, and our current crew has had to turn down a few bids only because we didn’t have the workload! That means you’ll be coming into a company with plenty of experience to learn from, and plenty of work! What kind of lawn care do we offer our clients? Almost anything! That’s right, our team of experts has completed everything from basic plant installation to a total redesign of lawns with irrigation, retaining walls and lighting enhancements built in. On our installation crew, we’re looking for hard working individuals with experience working with, plants, hardscapes and irrigation. You will be working on jobs such as retaining walls, water features, patios, driveways and walkways. Not to mention, our crew works on many irrigation systems a year with involving installation, maintenance and on-site repairs. What positions are you hiring right now? We’re always looking for a hard-working individual, but specifically we’re looking for supervisors to manage projects, plant installation crew members, and equipment operators for our larger scale jobs. There are a few ways! You can head over to our contact page and fill out the form. (Just mention you’re interested in applying in the “type of work needed” box.) You can also give our office a call at 770-924-1001, and they will give you directions and times they will be available for you to come by and drop off a resume.